Once you have completed your bankruptcy you are going to have the task or building your credit score. This is going to take time and may be a little challenging at first. No matter whether you have as yet filed for bankruptcy or not, you should know the details of your credit rating. Don’t just assume it’s all bad because you are in a bad financial situation at the moment. Often individuals who end up in financial difficulty have been struggling for several years with their debt. Hoping that eventually they will be able to get caught up. Often this doesn’t happen and they have no alternative but to go bankrupt. Once the bankruptcy is ready to file the individual has to declare all of their creditors. They may tend to check their credit score to make sure they have not forgotten anyone. One has to be careful when doing this as some of the debts on the credit rating may not be collectible. Or they may not have been taken off the report, or they in fact may be incorrect. It is important that you go over your credit report with your Houston bankruptcy attorney when you are determining who your creditors are. There may be out of statute debt on your credit report that you do not have to deal with in your bankruptcy. 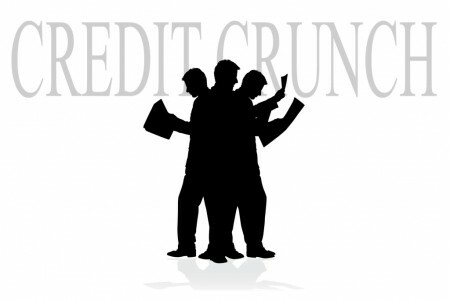 At the same time it is very important that your list of creditors is accurate. You do not want to give the impression to the bankruptcy courts that you are withholding information or acting in a fraudulent manner.